Anytime we see products being recalled that we believe could be a danger to you and your family, we will let you know! 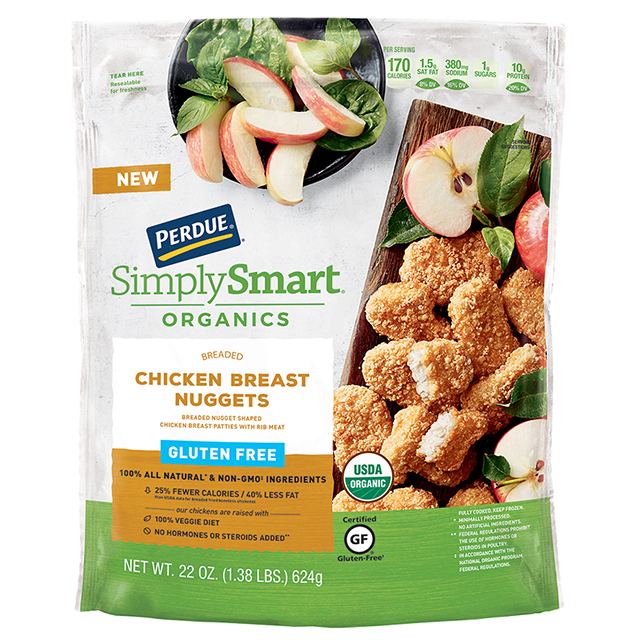 Perdue is recalling approximately 68,244 pounds of ready-to-eat chicken nugget products that may be contaminated with extraneous materials, specifically wood, the U.S. Department of Agriculture’s Food Safety and Inspection Service (FSIS) announced today. The problem was discovered when the firm received three consumer complaints that wood was found in the product. 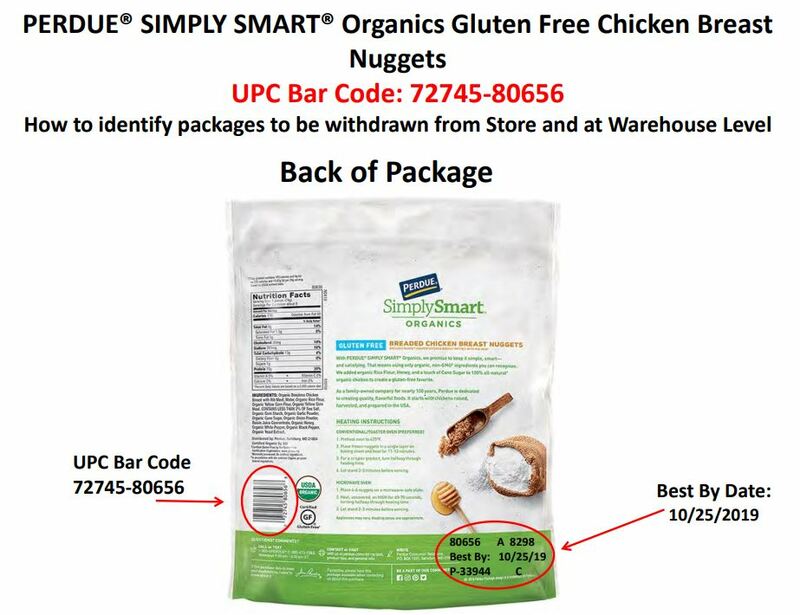 A complaint was also reported to FSIS’ consumer complaint monitoring system. 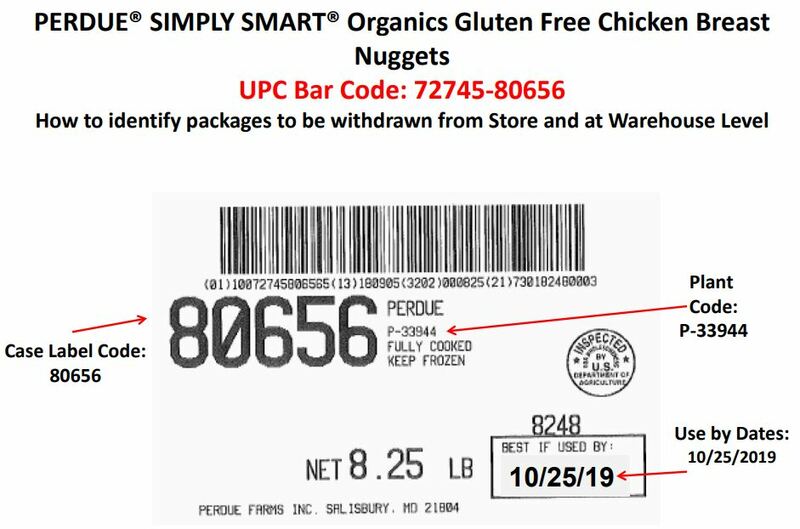 FSIS was notified by the firm on Jan. 17, 2019.